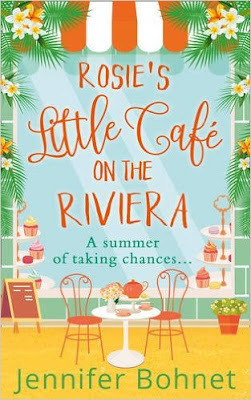 My review today is for the new release from Jennifer Bohnet, Rosie’s Little Café on the Riviera. Set with the exclusive backdrop of the French Riviera where yachts, expensive villas and champagne are part of daily life, we meet three strong, but very different women, each at a time in their lives when they are ready to move on to something new. Rosie has invested all she has in her dream, a café by the sea. She knows it will mean a summer of hard work, but what she doesn’t expect is trouble, competition from next door or what the past is about to throw at her. She finds herself with some difficult decisions to make, but thankfully her friends are there to help when things get tough. Erica and her young daughter Cammie have spent the last year coping with the sudden death of her husband. Reluctant though she is to make too many changes to Cammie’s life, Erica realises the time has come think about their new future, one small step at a time. Estate agent, GeeGee, knows that something has to change in her life. While her image is all-important in front of her wealthy clients, it’s not cheap to maintain on the Cote D’Azur and financially things are now too tight. Can she take on the big boys and go it alone? Jennifer’s characters are strong and believable and I really enjoyed getting to know them and trying to guess what their decisions would be. This book is full of surprises popping up at unexpected times, from family members and old boyfriends to potential new ones as well. Everyone comes with baggage and history, and with them are the emotions that have to be carefully unraveled along the way too. These certainly gave me lots to think about and kept my interest as I read. I felt for Rosie and the heartache from her past and I too fell for the charm and sophistication of one of male characters, but life seems so unfair when someone is blessed with good looks, talent, money and also the annoying ability to always be right. 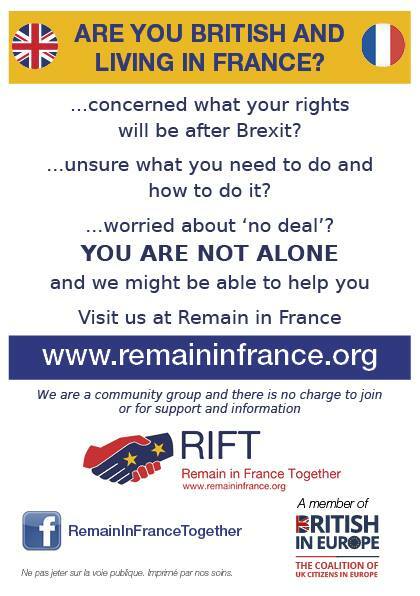 March is the perfect time to be thinking about your summer holidays so I think now is also perfect time to think about your summer holiday reads, and this is one you should put on your list. 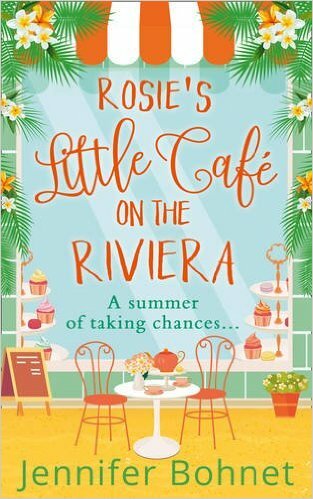 Rosie's Little Café on the Riviera is available in ebook format and in paperback, in conjunction with Sainsbury’s. Links to Amazon can be found below. You can follow Jennifer on her website here, and on Facebook and Twitter too. 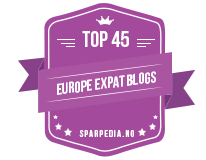 You can read my recent France et Moi interview with Jennifer here and see my reviews of her other novels by clicking on the links below.